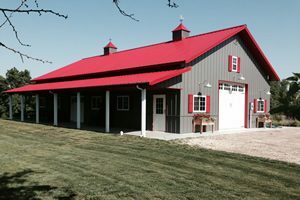 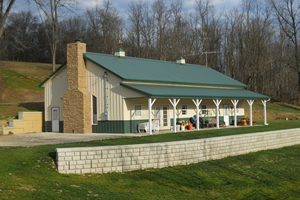 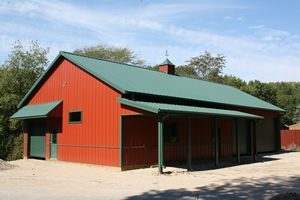 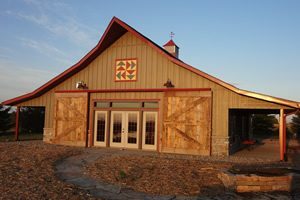 Home Page | Pole Barns | Steel Buildings | Pre-Engineered Buldings | Maryland | PA - Rasche Brothers, Inc.
Rasche Brothers Inc. is a professional General contracting firm located in Taneytown MD, engaged in construction of pre-engineered buildings. 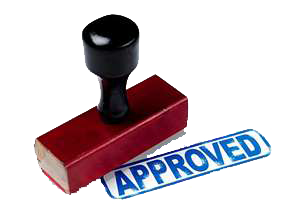 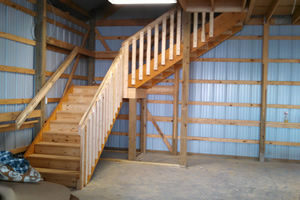 We are a successful dealership with a 27-year relationship with Lester Building Systems. 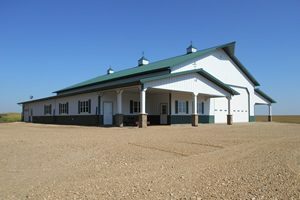 We also can provide most other types of pre-engineered building structure that a customer might need. 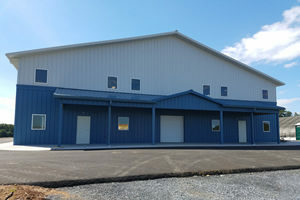 All the employees at Rasche Brothers Inc. are committed to striving for excellence in the pre-engineered building industry by giving customers a product that is second to none in quality and still remaining cost competitive. 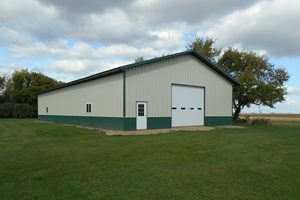 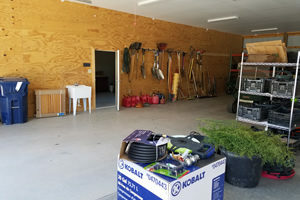 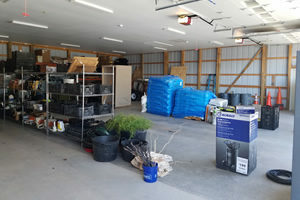 Rasche Brothers Inc. distinguishes itself by providing a level of highly personalized services combined with ranges of technical abilities not usually found in this market.